Credit card rewards are those little bonuses that a credit card company gives you for being a loyal customer. They can take many forms, from cash back bonuses to free airline miles. But before you choose a credit card based on its reward program, here are some things you need to know. 1. Choose the right rewards card for your lifestyle. Credit card rewards are only good if they fit into your lifestyle and spending patterns. For instance, a rewards card that gives you airline miles in return for purchases made using the card isn’t much good if you don’t like to fly. Pick a rewards card that offers you something you will get a benefit from. Some credit card reward programs issue points that can be used for things you would purchase anyway. All of the major card issuers have an online mall where points can be redeemed for anything from furniture to electronics to office supplies. Points can also be redeemed for cash, but this isn’t usually the most effective use for them. Credit card points are the next best thing to cash back for your purchases. 3. Cash back bonus anyone? 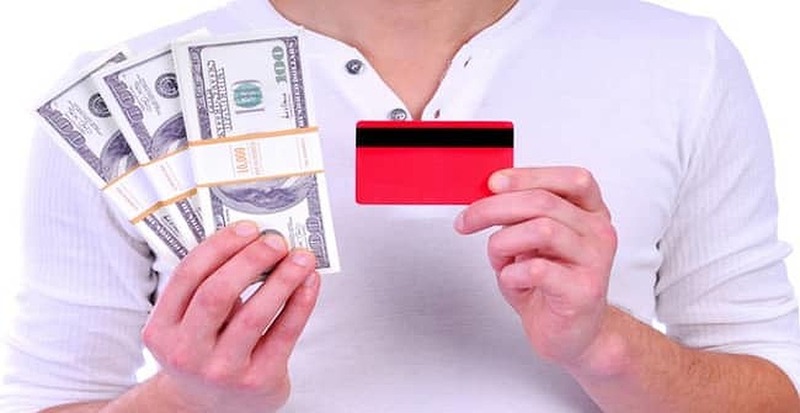 Some credit card reward programs offer the most useful of all bonuses – cash back. These rewards work by crediting your account for a percentage of the purchase price on things like groceries, gas and even entertainment. Most of these cash back bonus cards pay between 1 and 5 percent of the purchase price. A few cards out there even offer cash back on everything you purchase – but usually only around 1 percent. 4. Avoid fees and high interest rates. Some of the rewards cards out there may seem like a good deal, until you look a little closer. Many card issuers cover the cost of their reward programs by charging an annual fee or by charging higher than normal interest rates – sometimes both. Look closely at the APR a reward card charges and compare it to other cards. Also, there are plenty of reward cards out there that don’t charge an annual fee, so consider one of those. Other reward programs include special incentive rewards or affinity card rewards. These include things like charitable contributions made on your behalf for a percentage of your purchases. They can also take the form of donations to a college or university when you use the card for purchases. There are plenty of credit card reward programs out there for you to take advantage of. By doing a little research, you can find a reward card that truly does reward you for doing what you would have done anyway. Just be sure to keep track of your reward points and bonuses and actually use them. After all, this is the only way a reward gets to be a reward.